Deciding to get a divorce is the first step to complete the legal process. Whether you and your spouse make the decision together, or it is a one-sided decision, the process of getting a divorce can seem overwhelming. Having experienced legal counsel will make the divorce process easier, particularly if any issues arise. 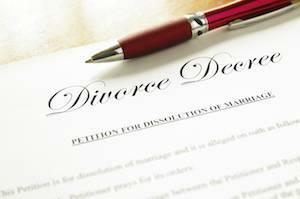 In Illinois, divorce is legally referred to as the dissolution of marriage. To file for divorce in Illinois, you must have resided in the state for at least 90 days. To begin the legal process, the first step is to hire a skilled divorce attorney who can complete all the required paperwork. Details about your marriage and your spouse will be included, including where you were married, places of employment, and addresses. These forms must be filed with the county court you are asking for a divorce. 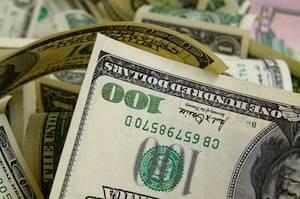 There will be a filing fee, and if necessary, a service fee. 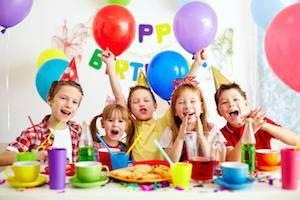 When children are young, birthday parties are a way to make them feel special, with family and friends in attendance. However, after a divorce, celebrating a child’s birthday may feel like a complicated and daunting task. Your child deserves to have a great day, but seeing your ex-spouse and being reminded of your divorce may not be the best situation for everyone involved. 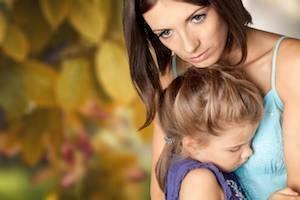 You may also feel increased pressure to make things perfect for your child, especially if you are recently divorced. To start, your parenting plan may have all the answers. You might have communicated what to do for family birthdays in your divorce agreement. 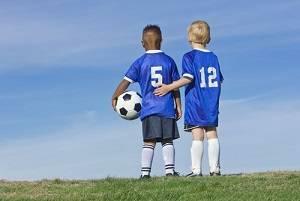 A parenting plan dictates which parent a child spends time with and when. Maybe that was a while ago, and things have changed, or it was not included at all. Child custody, known as the allocation of parental responsibilities in Illinois, is one of the more complicated aspects of a divorce. Despite your opinion and feelings about your ex-spouse, you both still have the common ground of loving your children together. No one wants to feel like their children are taken away, or that they are being purposely kept from them. With the right parenting plan, you can create a schedule that benefits everyone. In recent years, Illinois has implemented changes to family law procedures regarding divorce and children. Along with the change from child custody to the allocation of parental responsibilities, the terms “sole” and “joint” custody are no longer used. 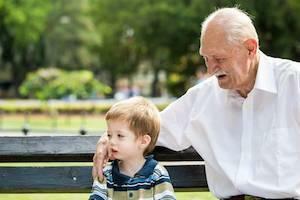 Visitation is also an outdated term, and parenting time is now used in its place. The topic of divorce is difficult for many couples. The relationship may have become one-sided or perhaps both spouses are unhappy. The best way to convey these feelings is to communicate about the status of your relationship, but that often does not occur until it is too late to save a marriage. Many spouses first learn of their partner’s intention to divorce them when they are told they have already filed a Petition for a Dissolution of Marriage. This is the first step in the divorce process and your spouse is required by law to alert you that a petition has been filed with the court. Official notification by legal notice is typically mailed or delivered by a process server. In the event you cannot be located, a notice is posted in a newspaper of general circulation in your area. 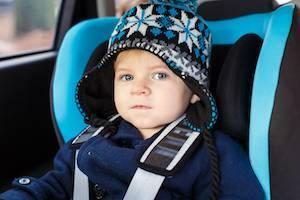 With New Year’s and the holiday season now in the rearview mirror, children will soon go back to school. 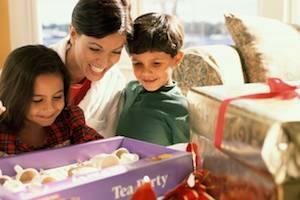 Winter break is a great time to enjoy days with your children and celebrate together. With your child being off from school for multiple weeks, hopefully your parenting plan worked sufficiently for you and your ex-spouse as you navigated the packed schedule. 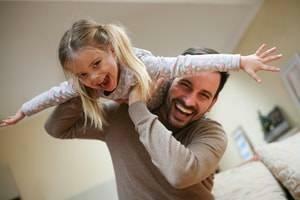 Parenting plans should be formulated during the initial divorce process. They detail when a child gets to spend time with each parent and provide instructions for situations like extracurricular activities, holidays, and day-to-day life, such as exchanges of parenting time and a child's educational needs. 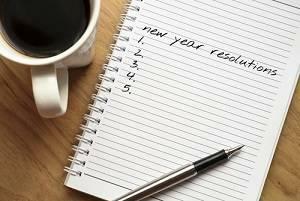 With the new year on the way, people always look for ways to improve themselves for the upcoming calendar year. Some may choose to eat better, work out more, or pick up a new hobby. After a divorce, it often takes some time to adjust and get used to no longer being with your spouse, especially if the marriage lasted for many years, but the new year brings a fresh opportunity to reinvent yourself. You can do this at any time after the divorce, but with millions of other Americans setting goals to better themselves, you might feel inspired. If you have friends who set resolutions as well, it can be helpful to have them as your support network. No matter what holiday you celebrate this time of year, if you are recently divorced with children, it can be difficult to let go of your ex-spouse and the times you had. Family holidays like Christmas typically increase the level of communication between you, and if this is your first holiday season after your split or divorce, planning festivities may feel like a daunting task. Your parenting plan is a great place to start. A parenting plan should provide a breakdown of all important holidays. School-aged children have extra time off this time of year, so your plan should reflect that in a manner that is fair to both parents. Splitting a child’s time off and allowing each parent to have either Christmas or Christmas Eve is a good way to go. Although it has become more common for women to keep their maiden name for personal or professional reasons, taking a spouse’s last name when you get married is still a common practice. The tradition originates from old 19th century English law, where women were required to assume their husband’s surname. Today, 20 percent of women in the United States retain their birth names, but what happens when a member of the 80 percent decides to get a divorce? 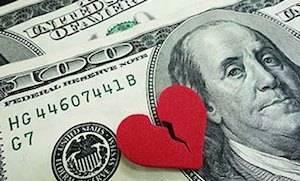 Since the 1980s, the divorce rate in the United States has decreased. Today, for first-time marriages, it sits at around 45 percent. When divorcing your spouse, a request to change back to your maiden name should be included in your divorce petition. This only concerns a switch to your birth name. A new request should be filed if you wish to change your name to something else.